Scientists developed a system that produces electricity and hydrogen (H2) while eliminating carbon dioxide (CO2). 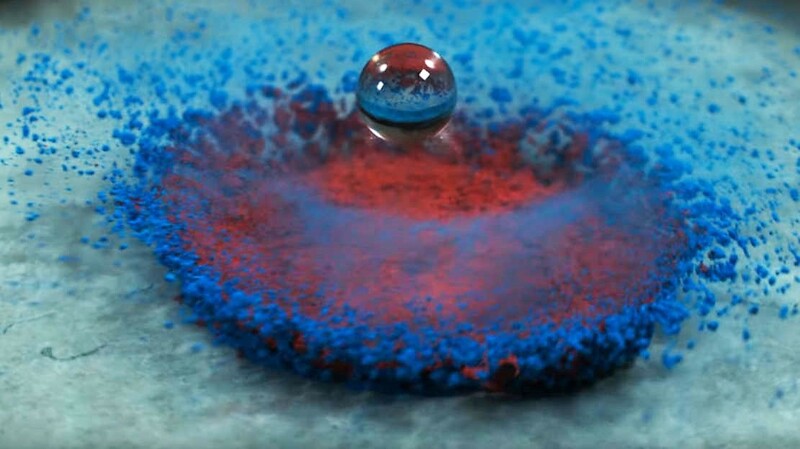 The recent study affiliated with UNIST, turned carbon emissions, which is the main contributor of global warming, into electricity and hydrogen. 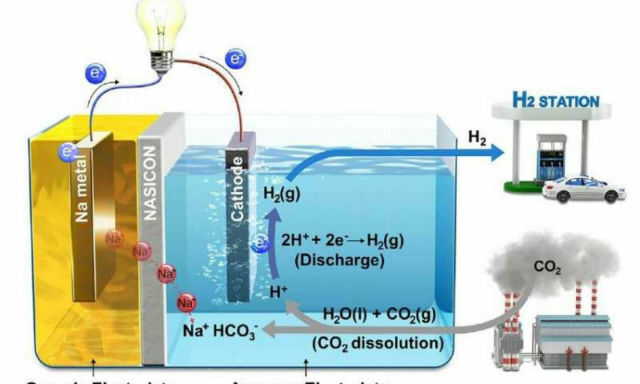 In this work, led by Professor Guntae Kim in the School of Energy and Chemical Engineering at UNIST, the research team presented Hybrid Na-CO2 system that can continuously produce electrical energy and hydrogen through efficient CO2 conversion with stable operation for over 1,000 hr from spontaneous CO2 dissolution in aqueous solution.